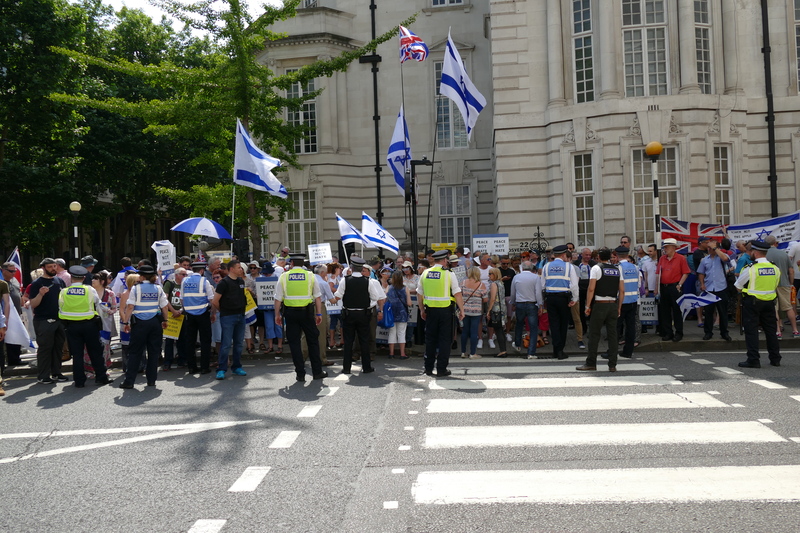 Well done to all who took part in the counter-demonstration. 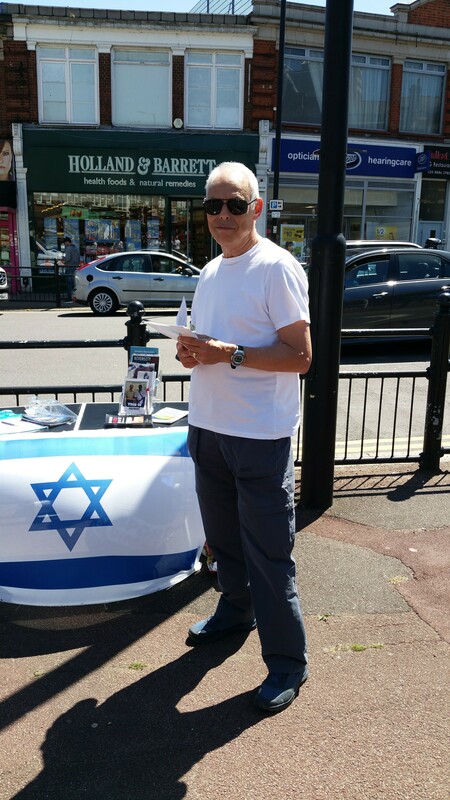 Another very successful street stall, on 10th June in Palmers Green. 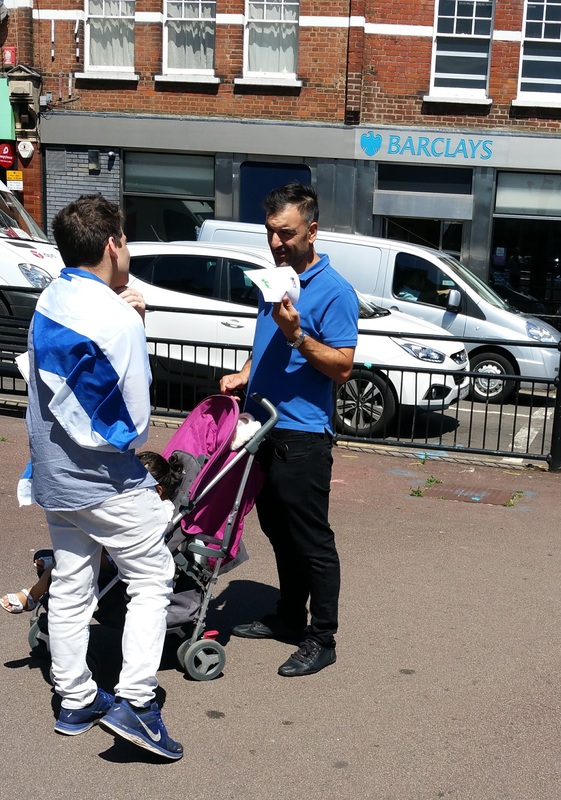 Some good reactions, interesting conversations and new sign-ups for our mailing list. Well done to all who took part. 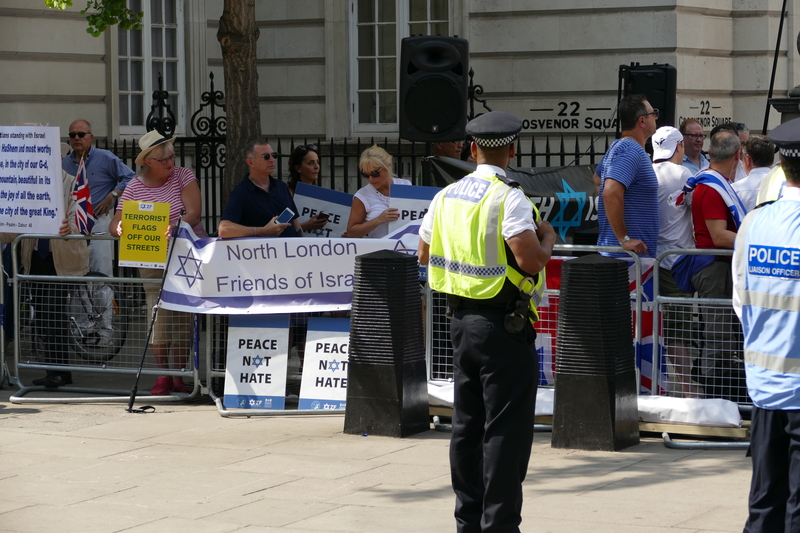 North London Friends of Israel is an inclusive, non-partisan group that supports the idea of a state for the Jewish people in their indigenous homeland. We welcome supporters of all political parties and religions. 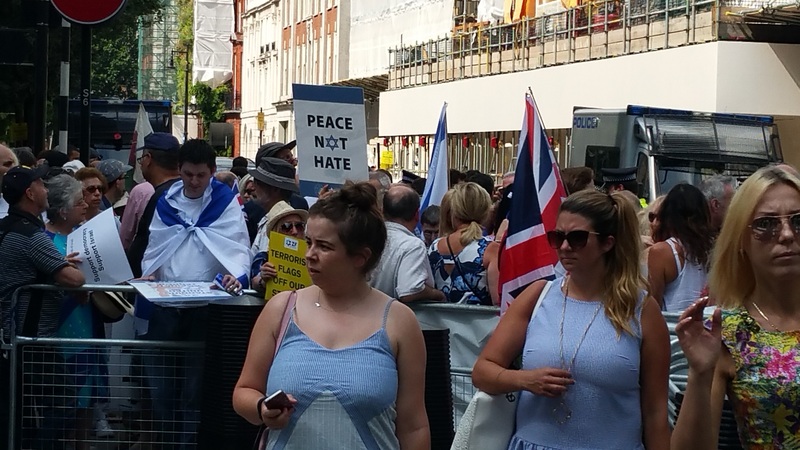 We have no ideology beyond support for Israel. Each one of the above is sickening and poisonous. Any one of them would lead to immediate expulsion from any decent anti-racist party. Jeremy Corbyn was not expelled. He is Labour’s leader and candidate for Prime Minister. 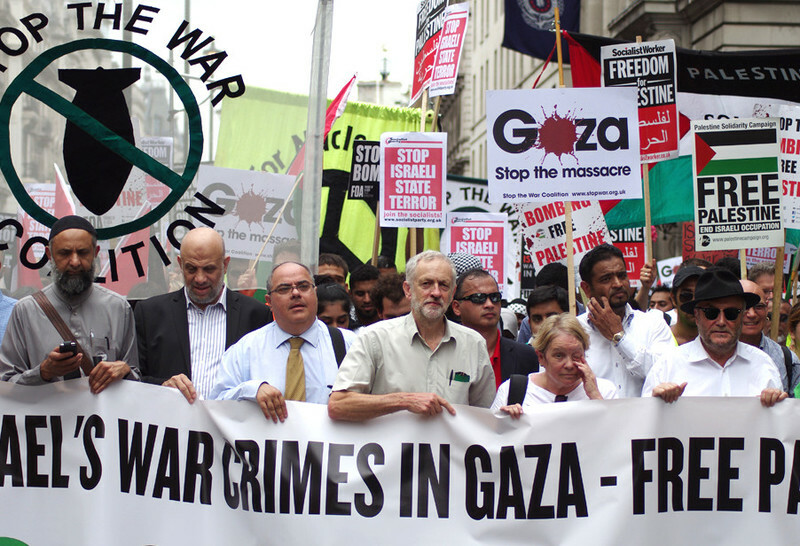 Furthermore, the Labour Party under Corbyn is committed to unconditional recognition of a Palestinian state, an action designed to isolate Israel and encourage Palestinian rejectionism. 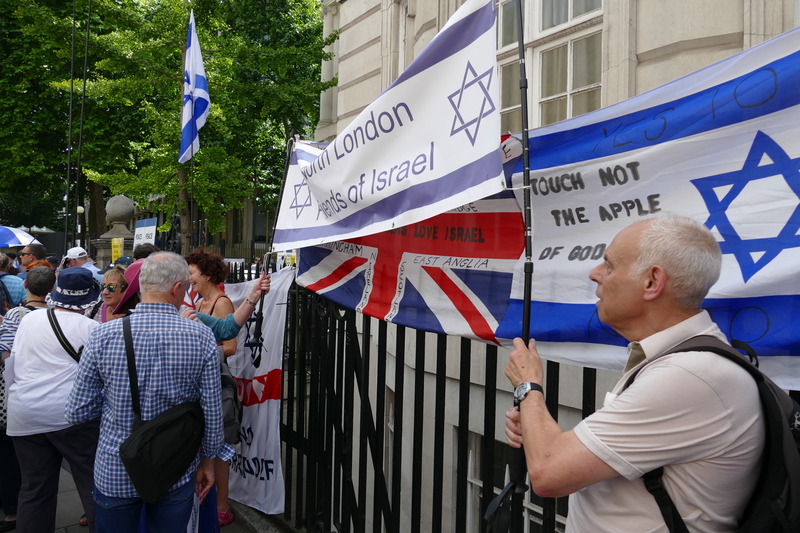 There are many good friends of Israel in the Labour Party. Many of us would like to vote Labour and hope to do so in future. 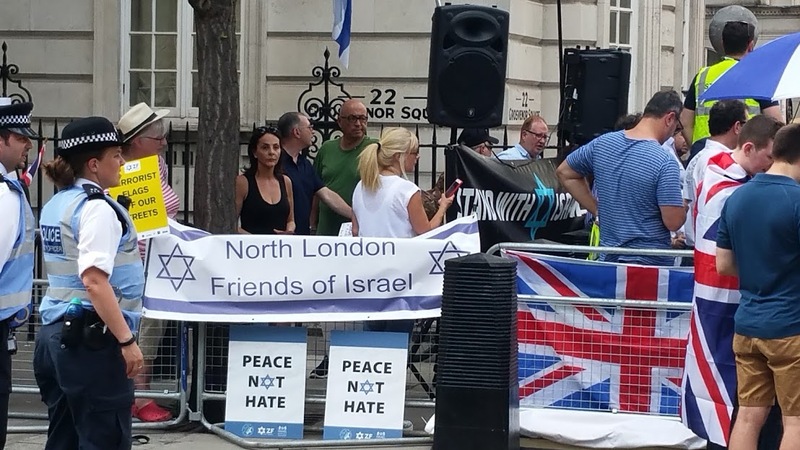 It hurts us deeply that a vote for a Labour candidate, however sympathetic to Israel, is a vote for Jeremy Corbyn to bring his prejudices, terrorist sympathies and hatred of Israel to 10 Downing Street. 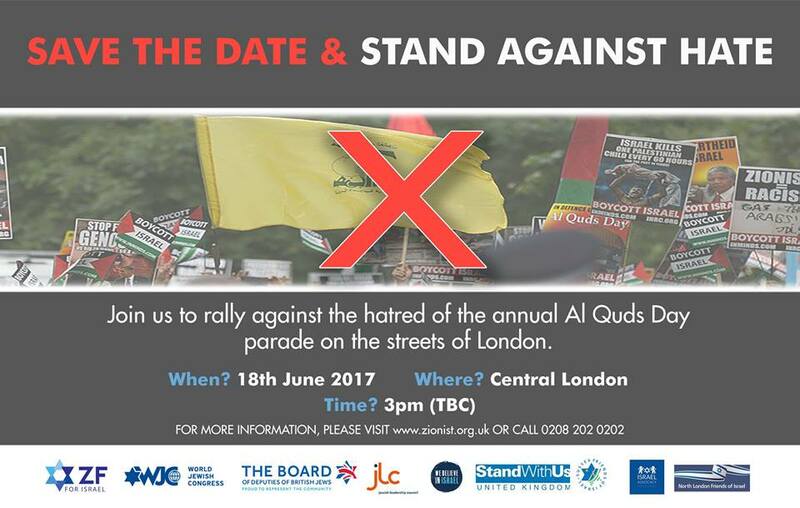 We cannot remain silent. We urge our supporters, and all anti-racists, to bear these points in mind when voting in the General Election.